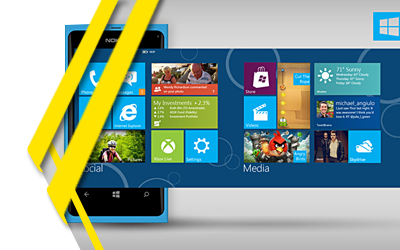 Windows Mobile App Development is in the Forefront! Windows was once a failed brand in the smart-phone market but today it is set to be the market leader. Microsoft has been very keen recently over developing user friendly and mobile-compatible windows applications for promoting its business. Nokia collaborated with Microsoft and has now integrated its operating system in all its smart-phone. This collaboration may soon take over all the other mobile platforms. Quality has been one of the major motives of Microsoft and hence number of mobile windows apps has been the best in usage than any other platform apps. The Windows application development industry has remained consistent since the origin of Windows 95.